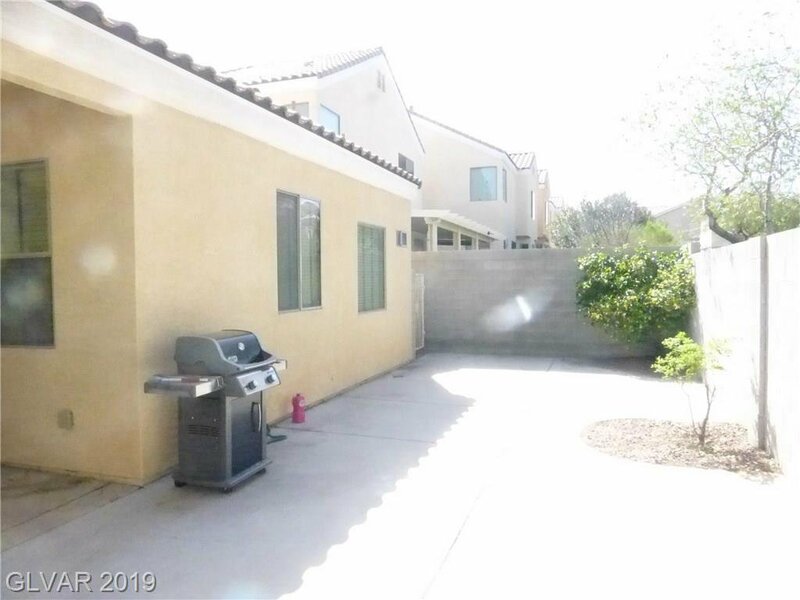 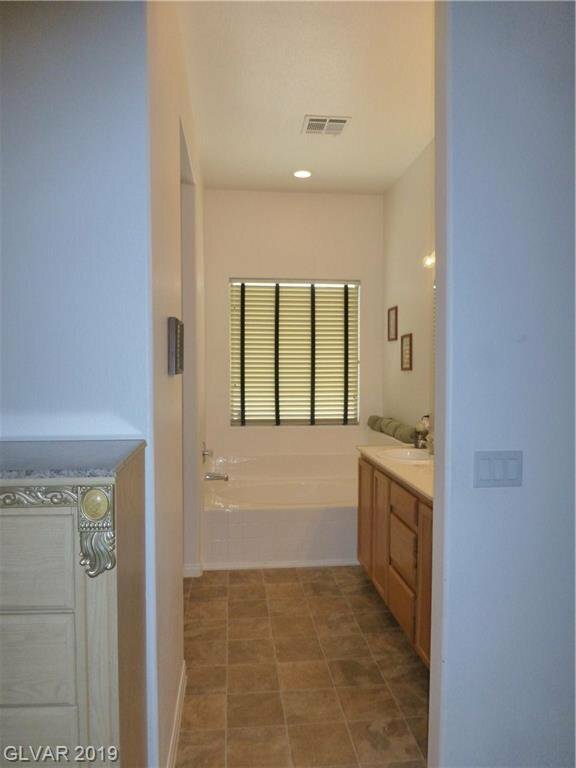 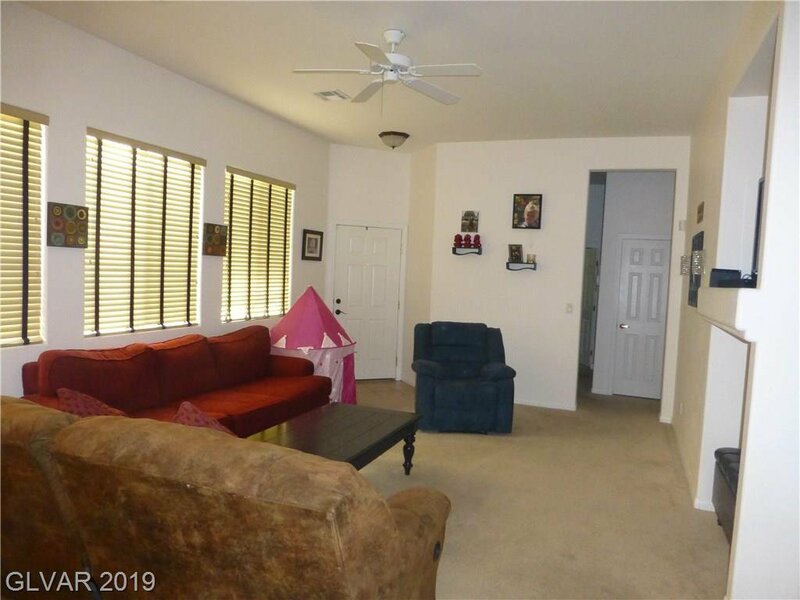 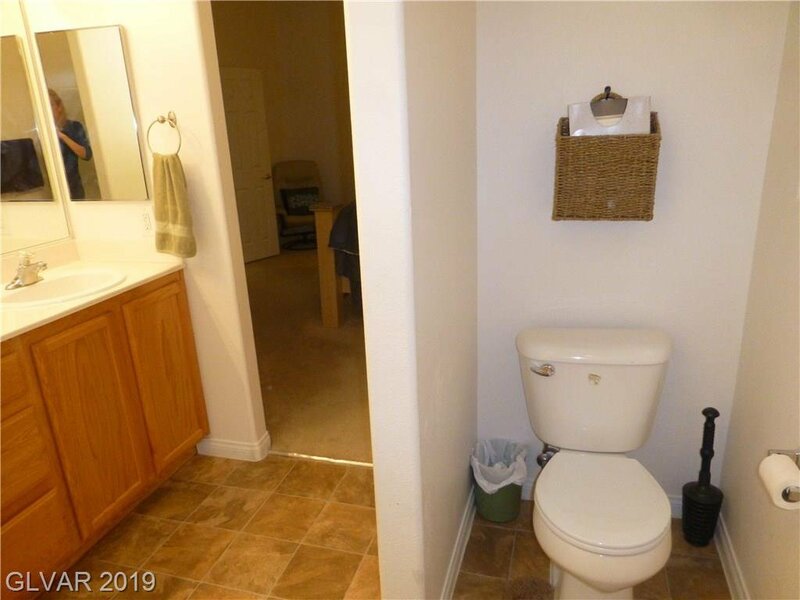 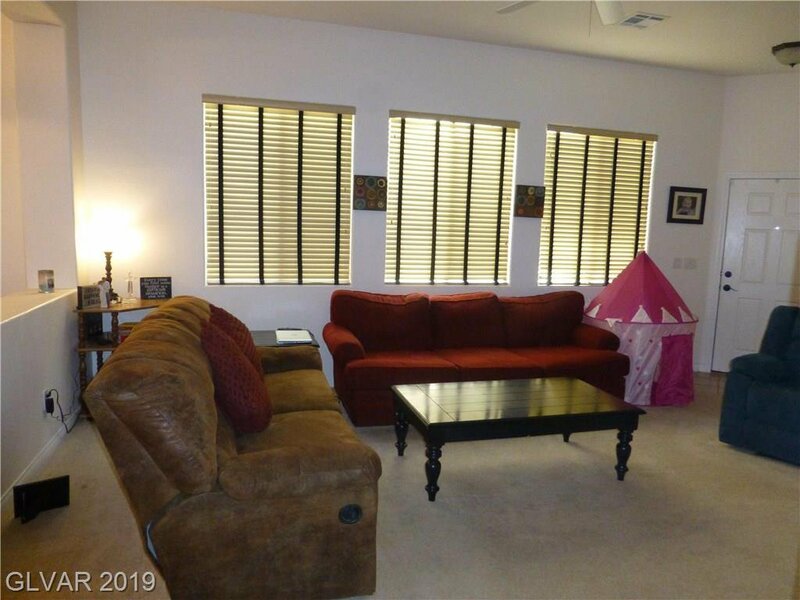 One story beauty with carefree backyard and convenient Centennial hills location. 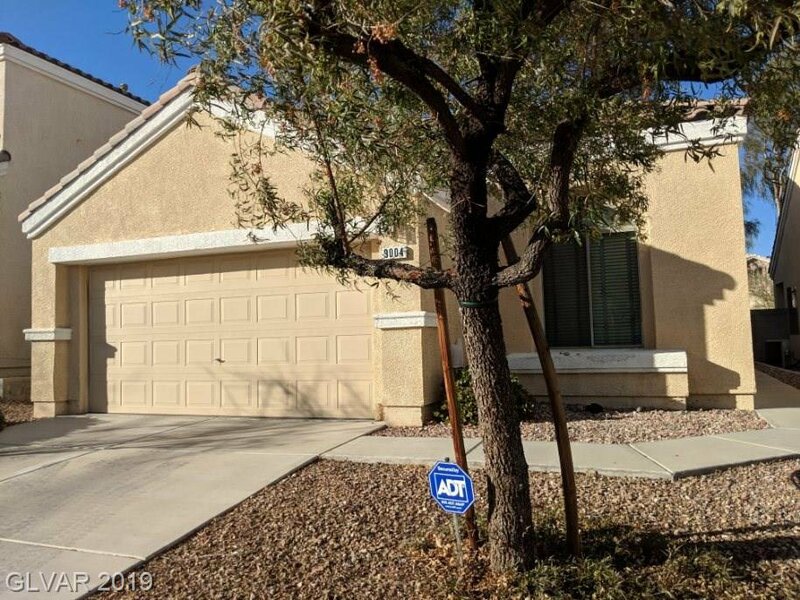 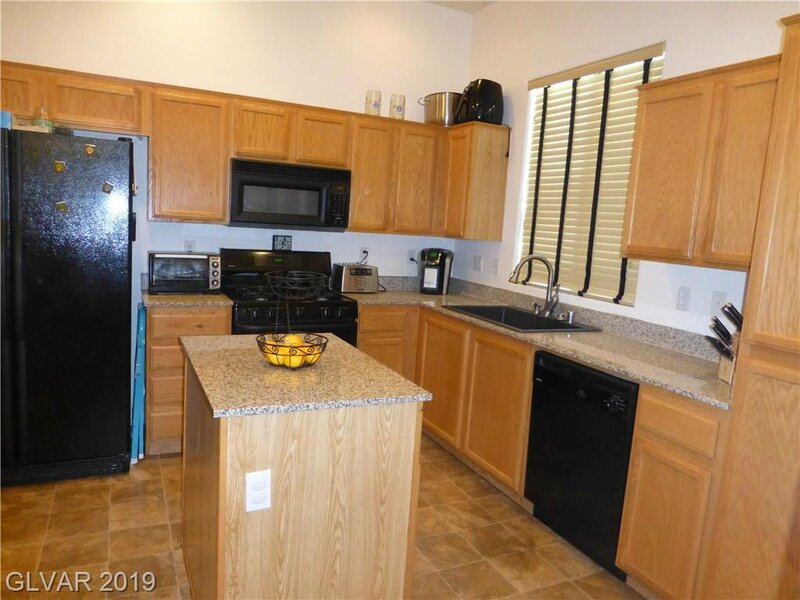 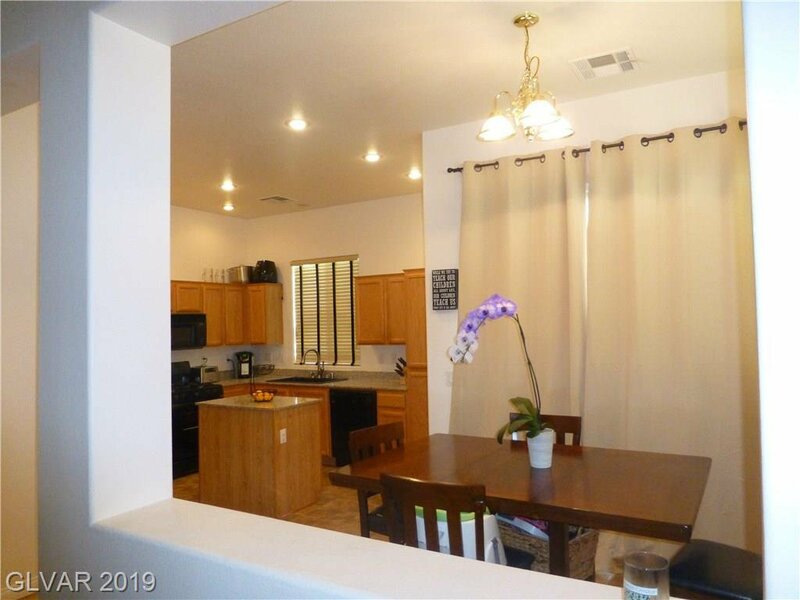 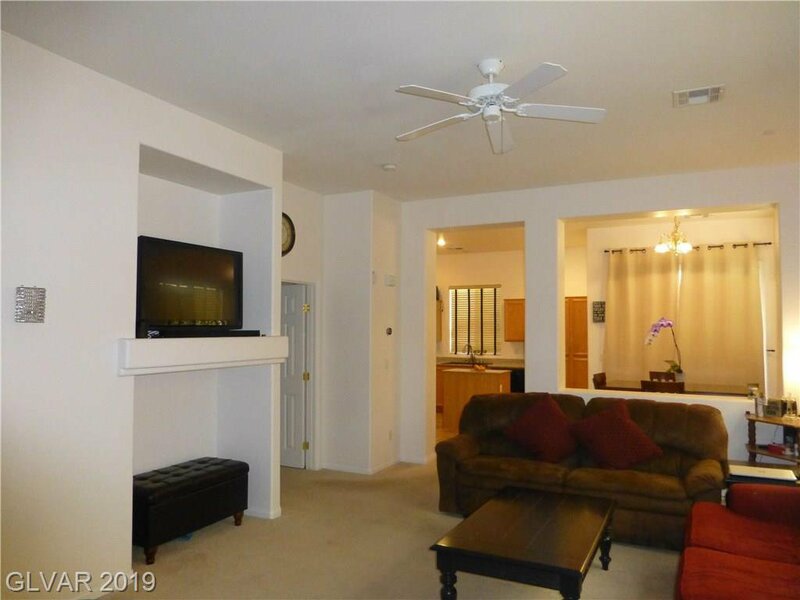 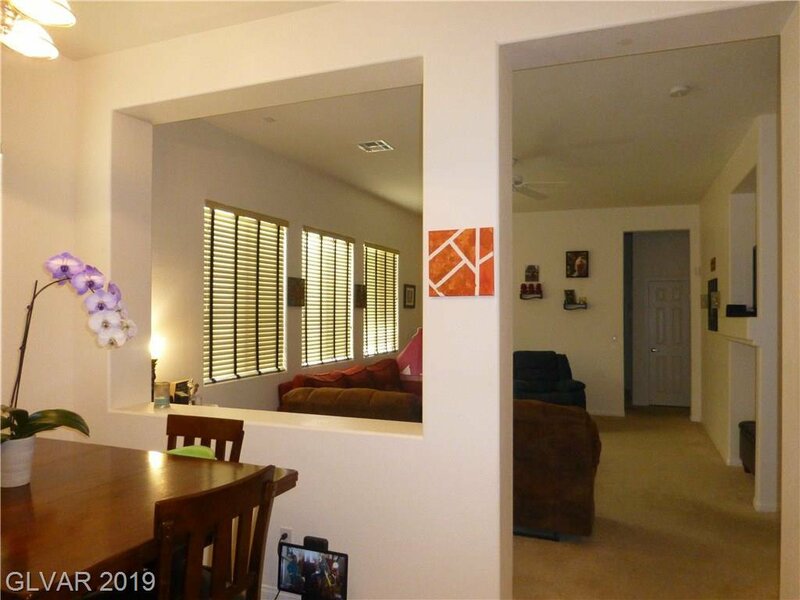 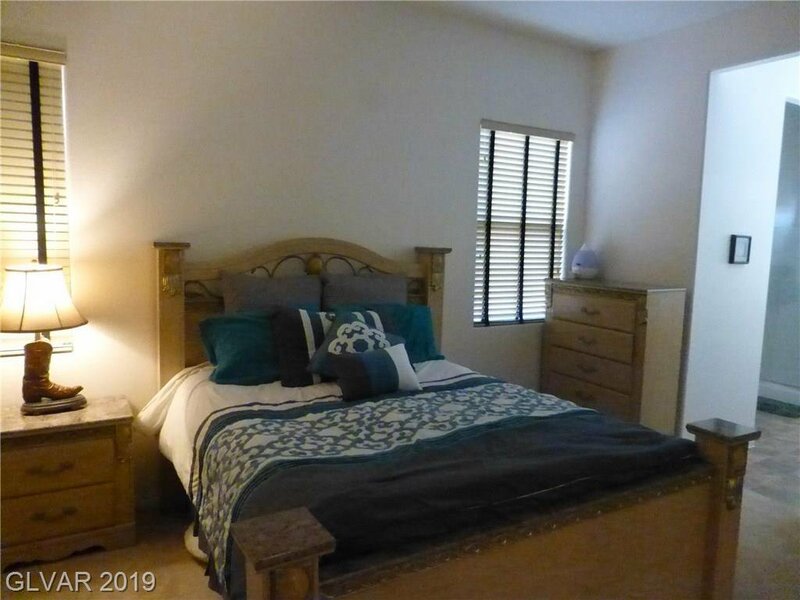 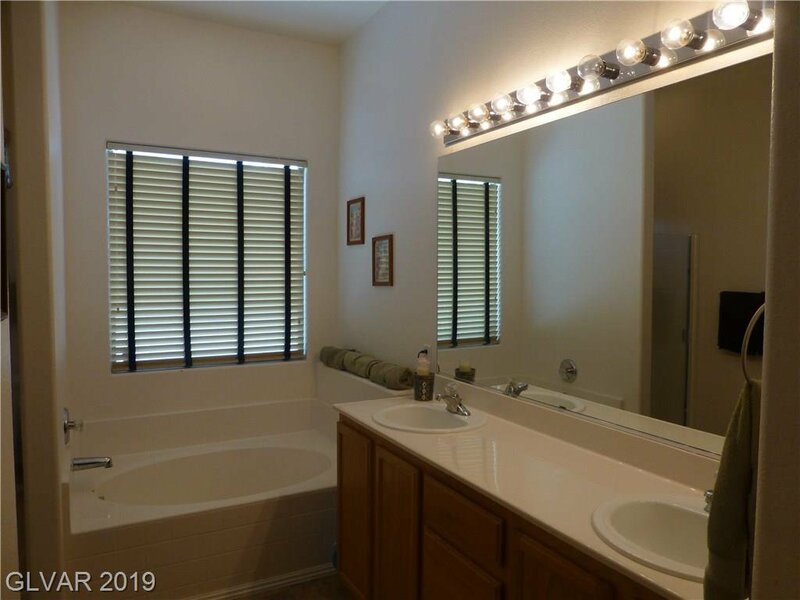 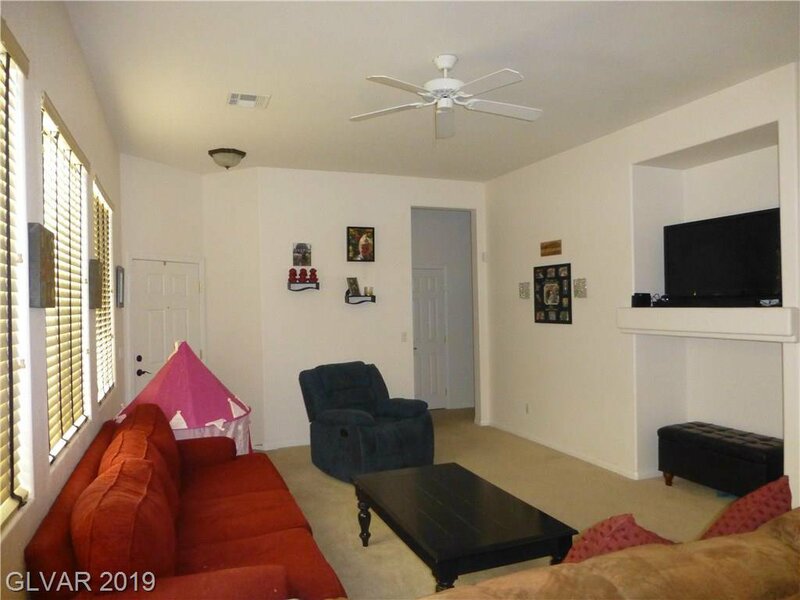 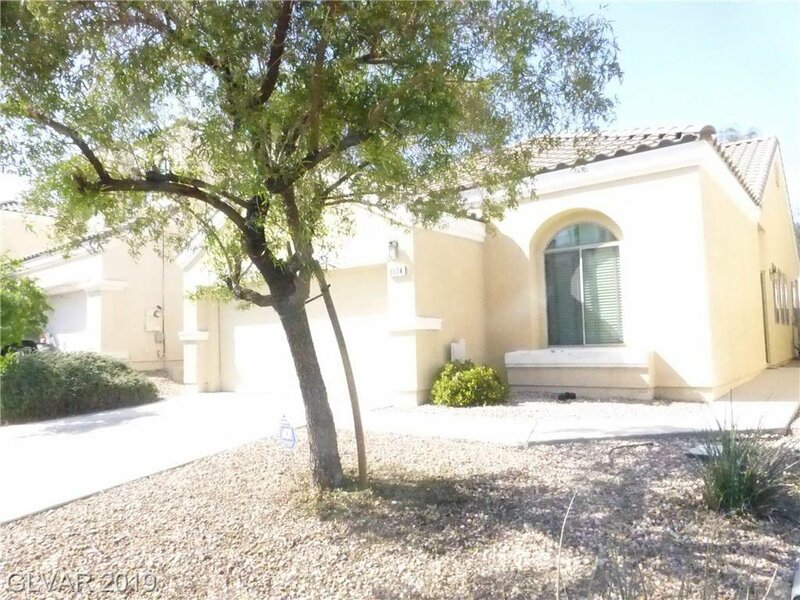 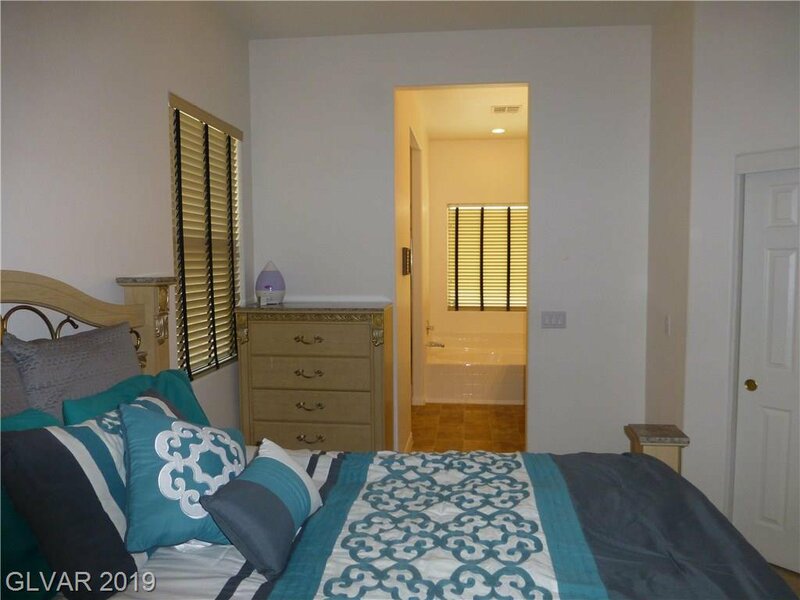 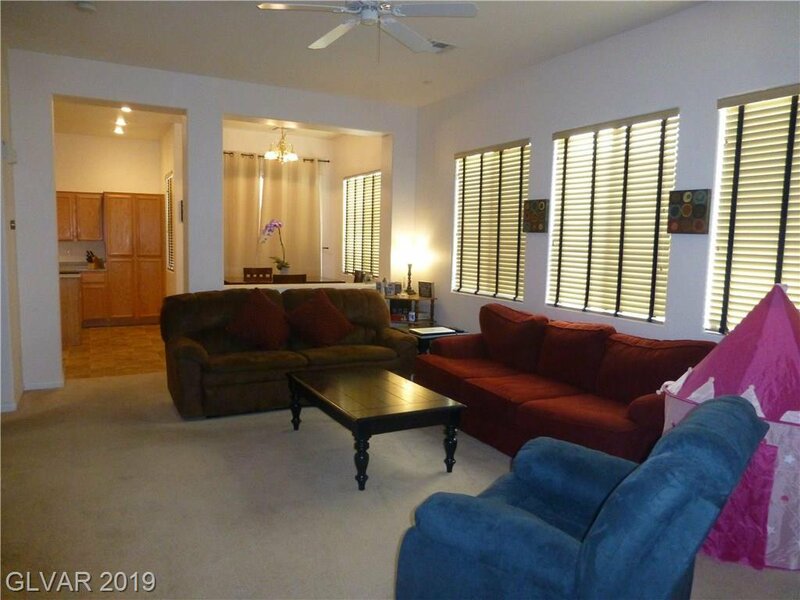 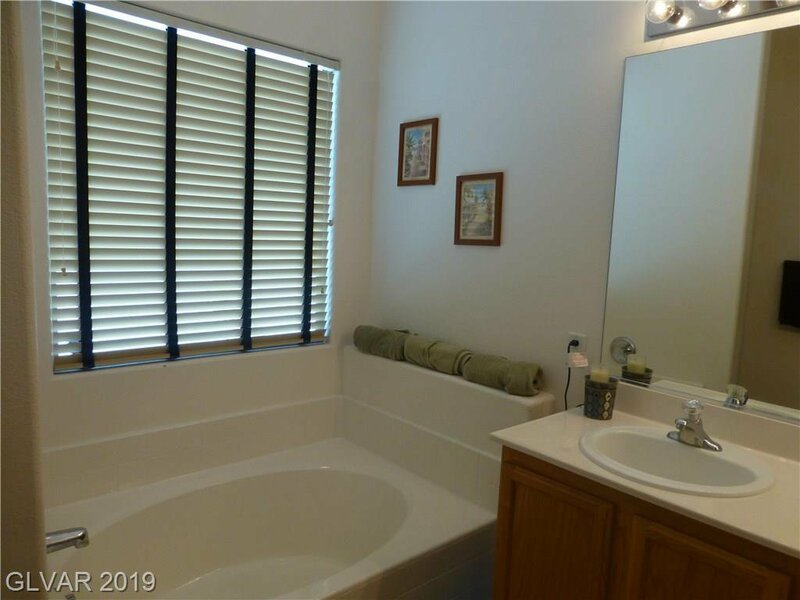 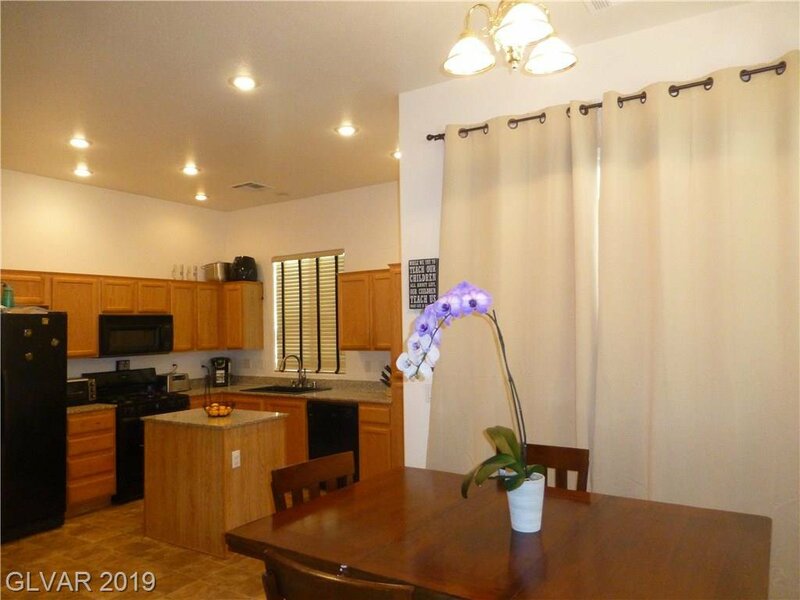 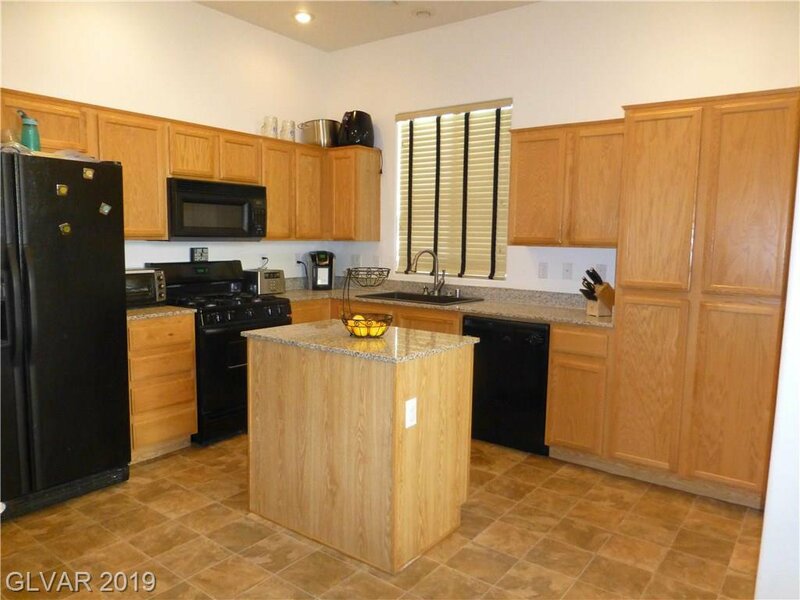 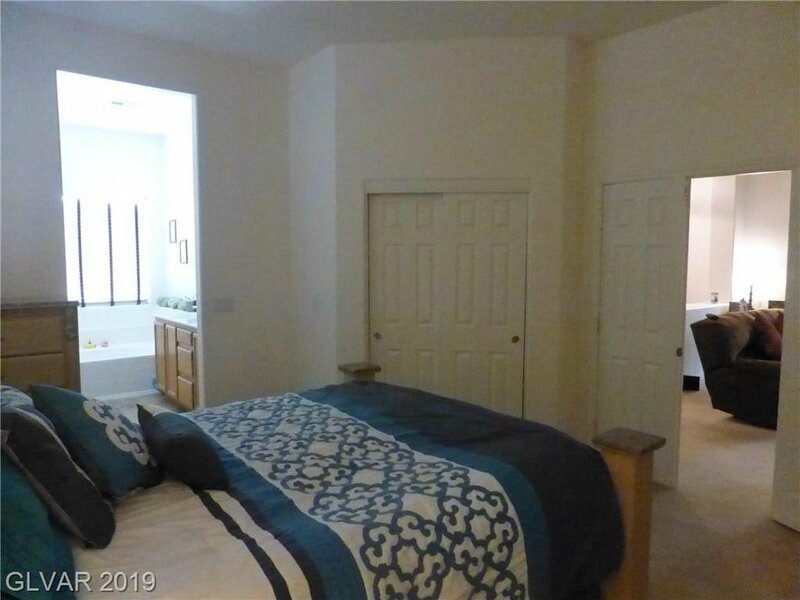 Gently lived in one-story home features granite kitchen island and counter tops, newer kitchen flooring, 2 full bathrooms, window treatments, covered patio, entertainment center, walk in closet, his and hers sinks, laundry room, and full dining area in kitchen. 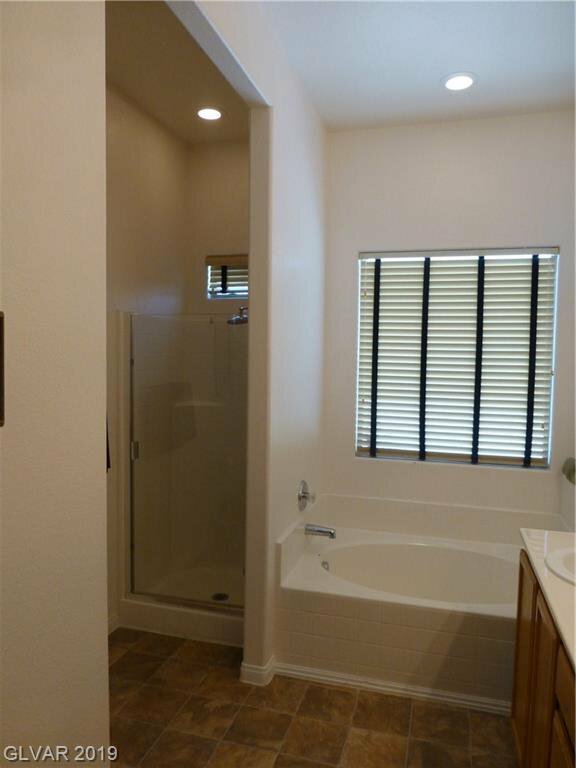 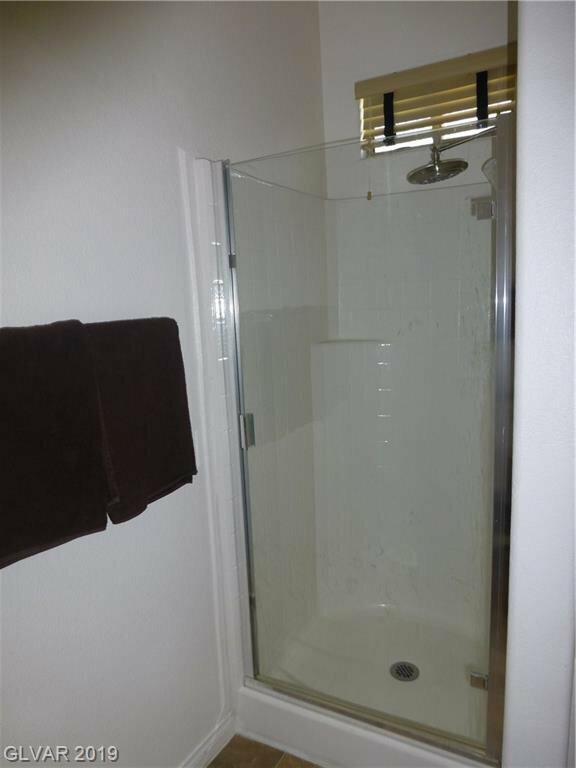 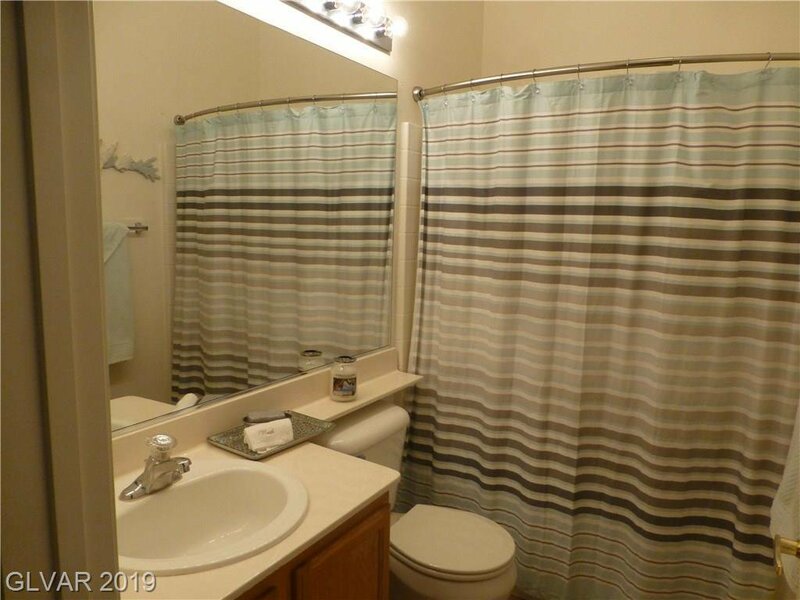 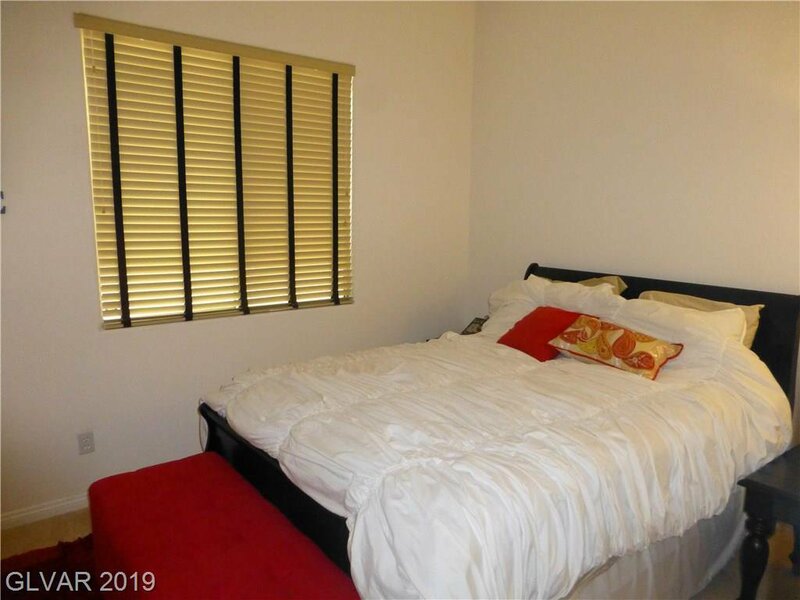 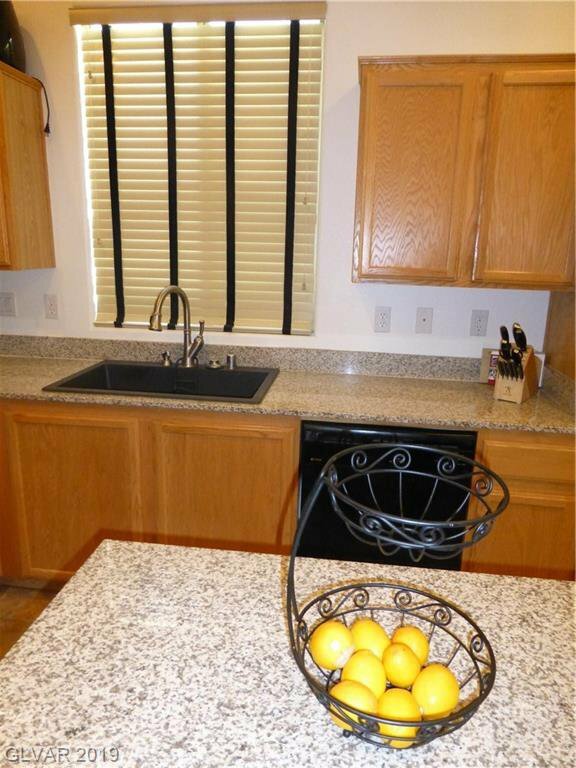 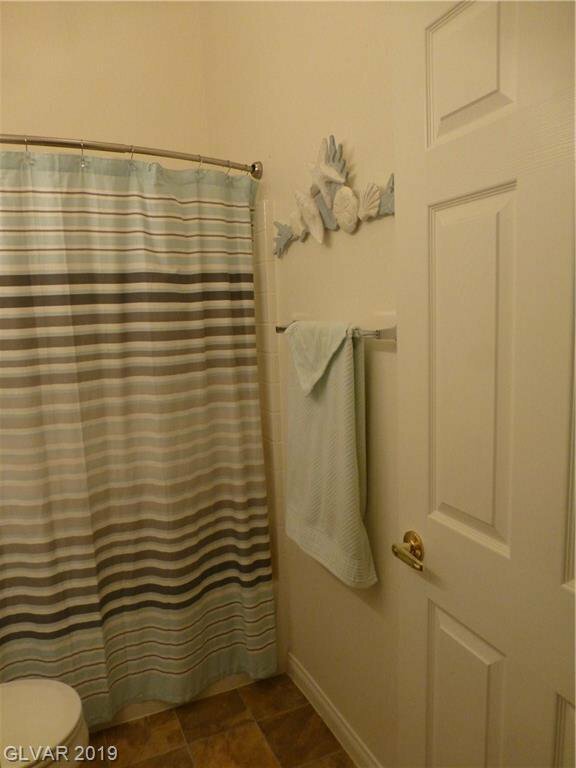 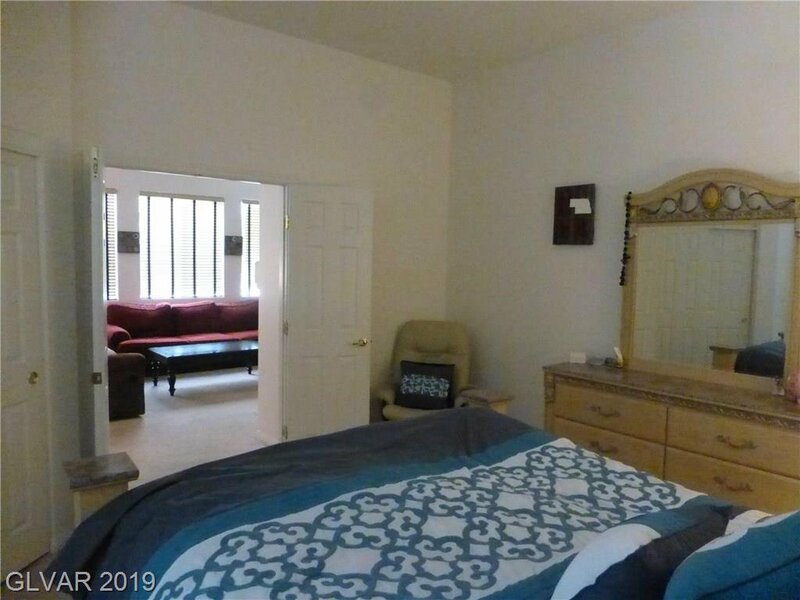 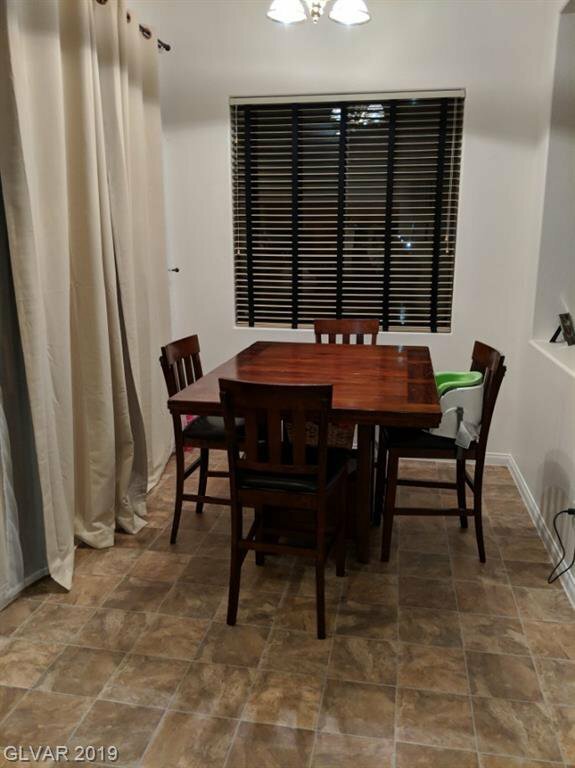 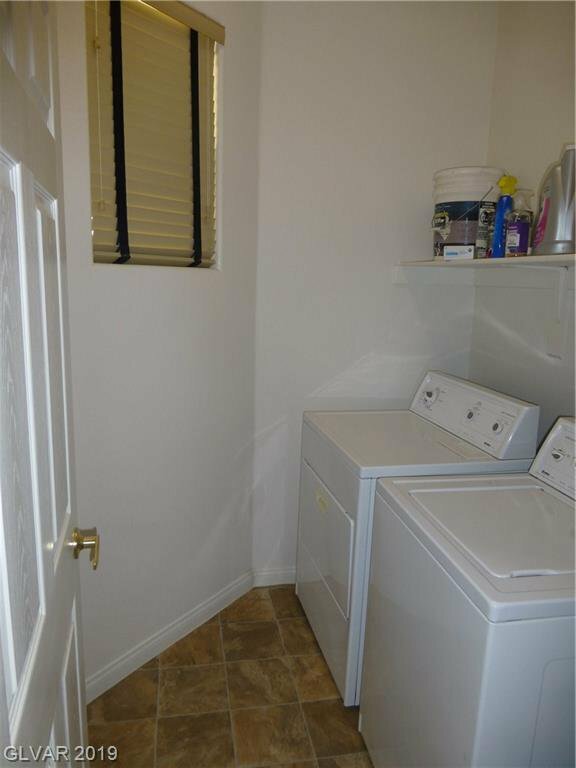 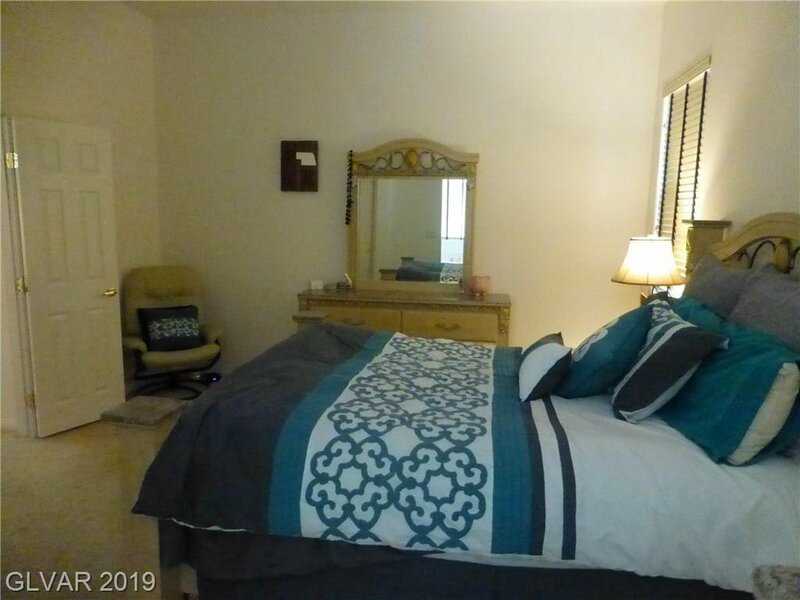 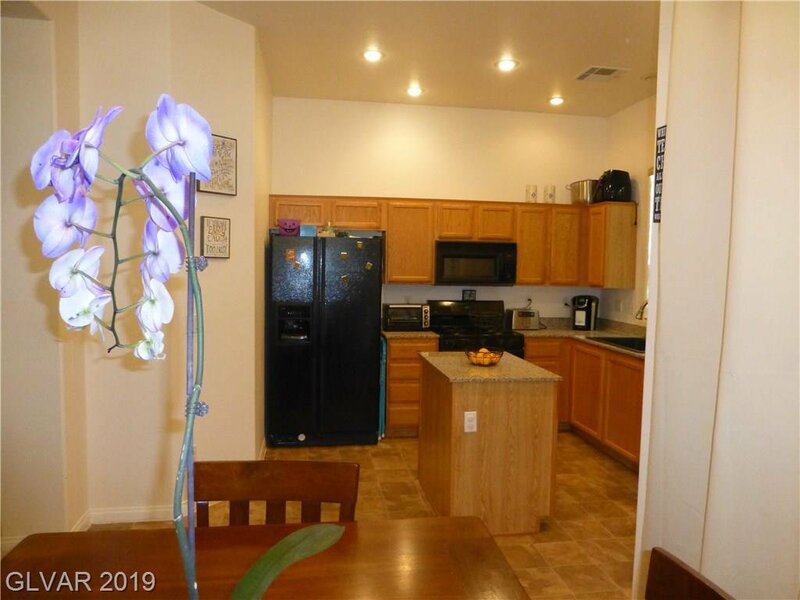 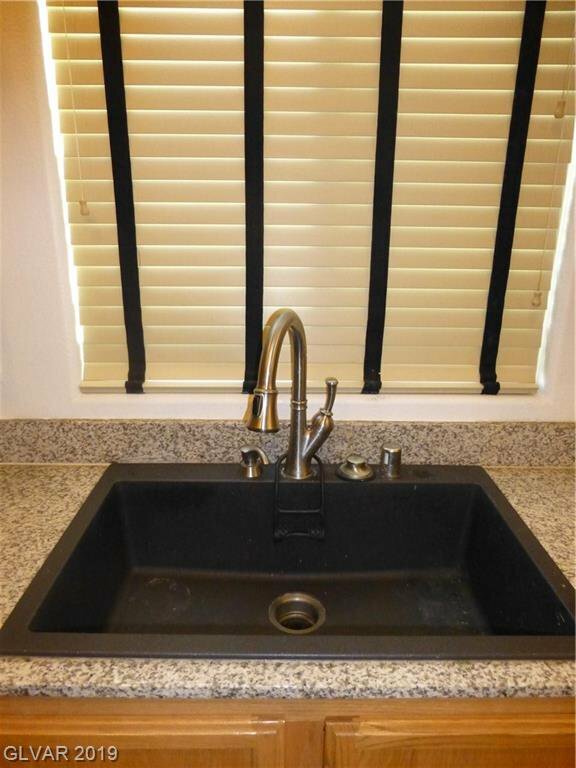 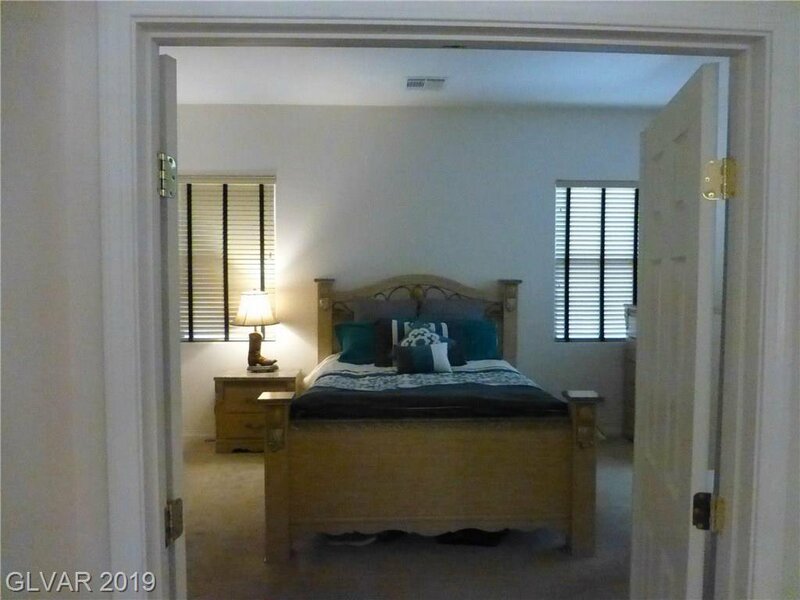 Home is in great condition and move in ready. 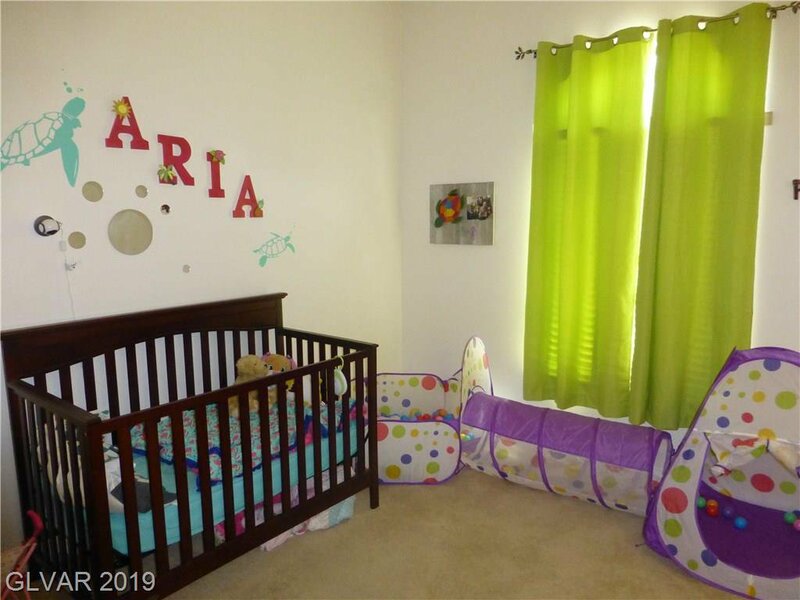 Bring your fussiest buyers, this home will not disappoint!